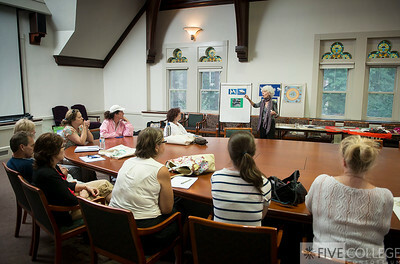 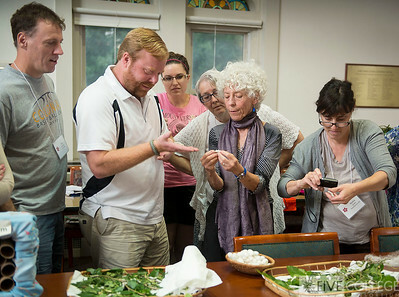 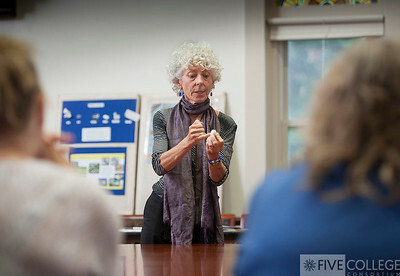 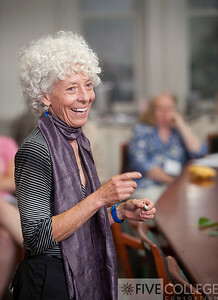 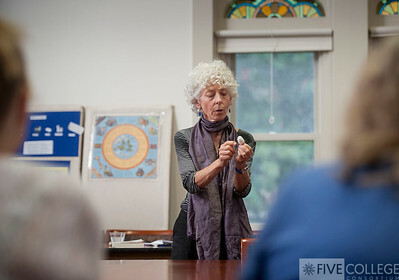 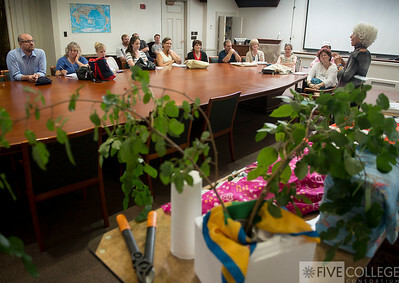 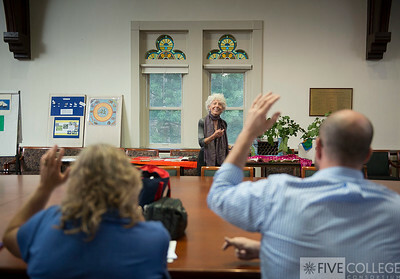 The Five College Center for East Asian Studies, in collaboration with the National Consortium for Teaching about Asia, held a summer institute for K-12 teachers July 14-18, 2014. 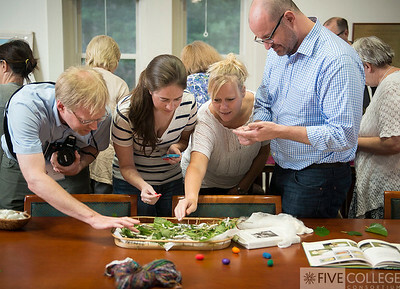 During the week, participants traveled to Historic Deerfield to learn more about tea, silk and trade between the U.S. and China in early America. 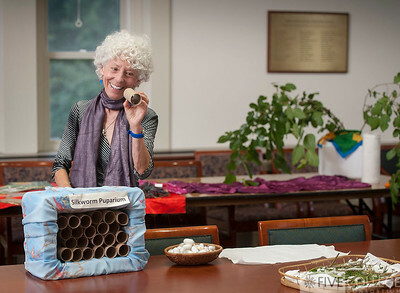 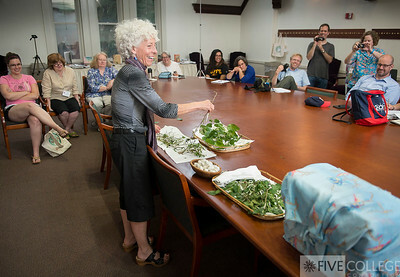 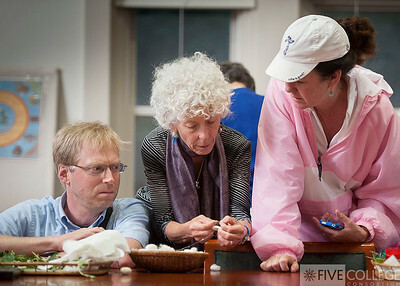 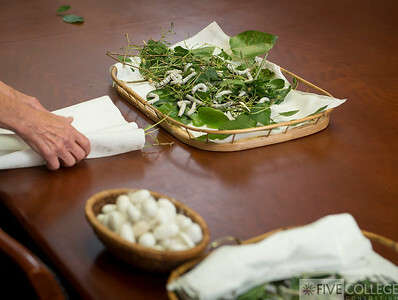 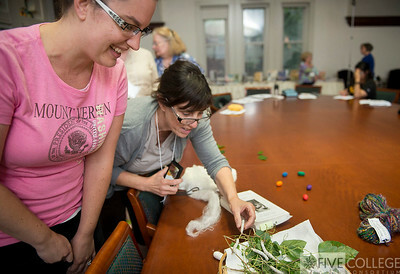 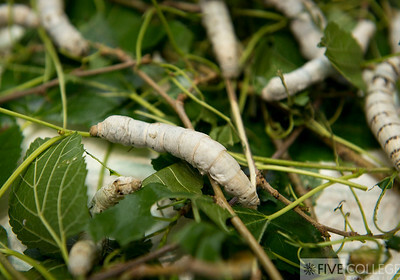 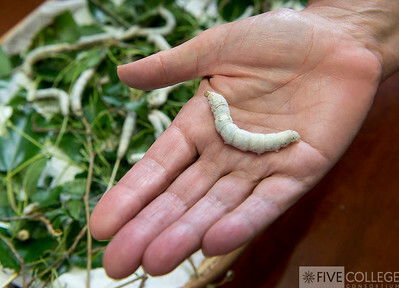 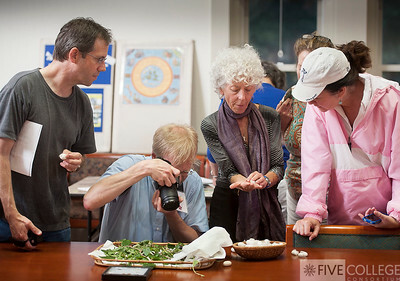 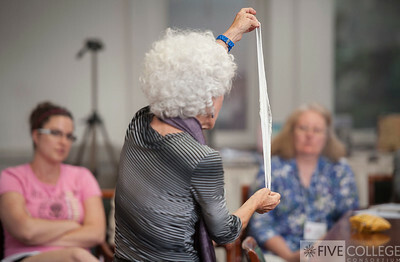 Faith Deering led a workshop on silkworms, giving teachers the chance to learn more about these incredible caterpillars and how we get silk from them.